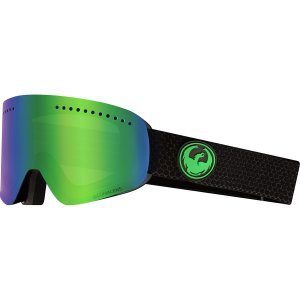 Expand your view of the world next time you're shredding with the Dragon NFX Goggle. It features Dragon's frameless technology to offer a huge field of vision with plenty of peripheral view and an anti-fog treated lens so you can always see what's ahead on the mountain. Proposition 65 Warning for California Consumers: This product contains chemicals known to the State of California to cause cancer and/or birth defects or other reproductive harm.